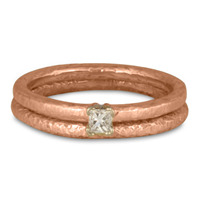 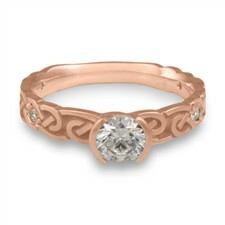 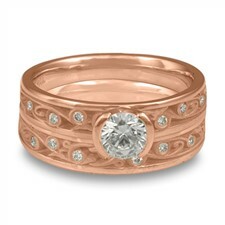 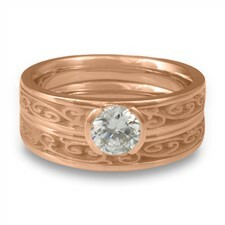 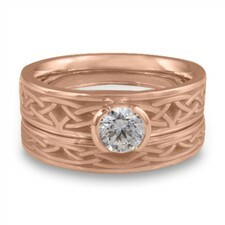 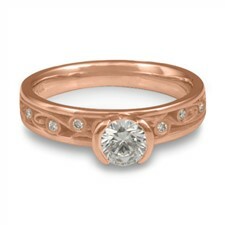 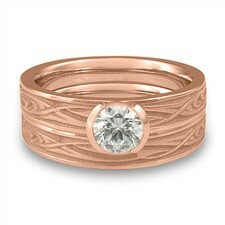 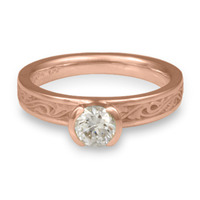 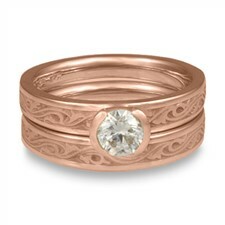 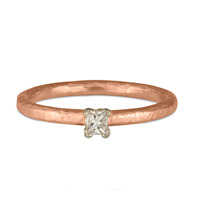 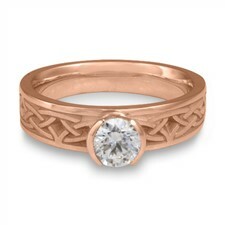 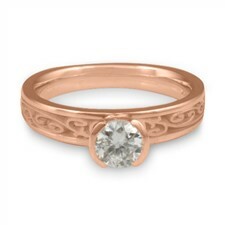 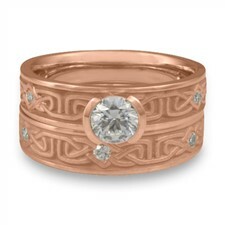 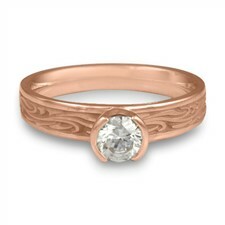 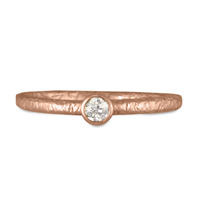 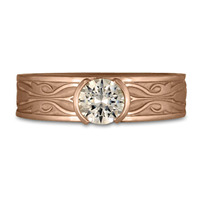 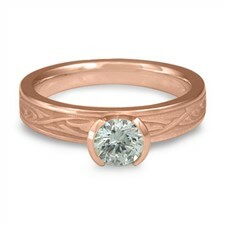 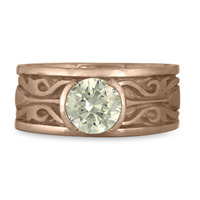 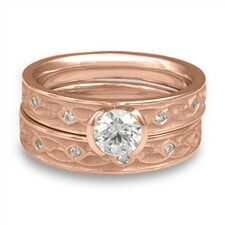 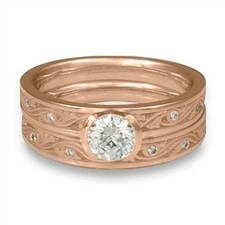 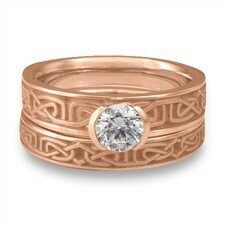 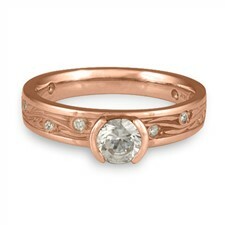 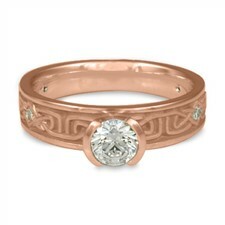 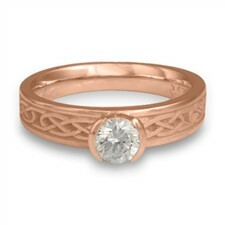 Warm and vibrant, our Rose Gold Engagement Rings are an artistically elegant option. 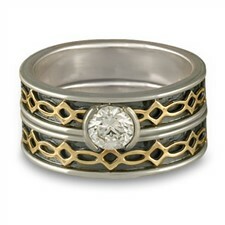 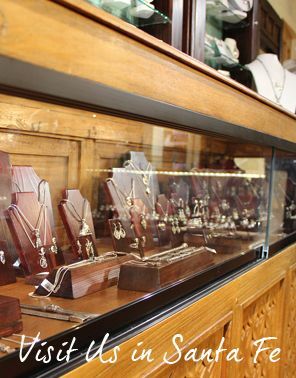 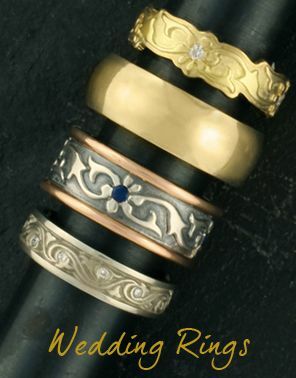 Explore our extensive collection, from intricate two tone patterns to the more classic and traditional rings. 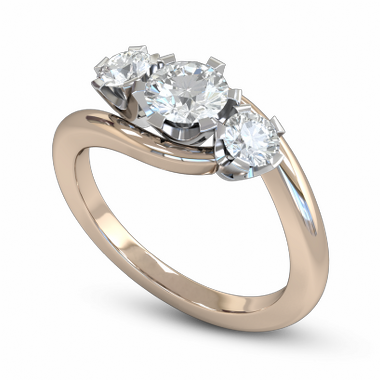 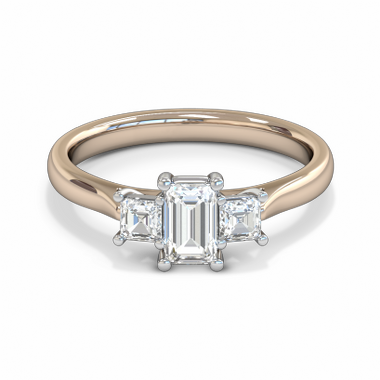 Our designs are studio made and we set any gem of your choosing in your Rose Gold Engagement Rings, even if it is not showed below. 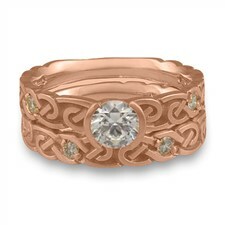 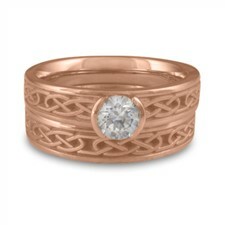 "The Infinity Knot Celtic Ring I ordered arrived today as scheduled by UPS. 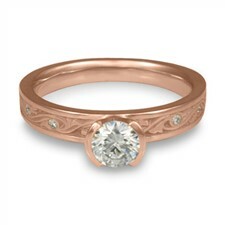 It is outstanding. 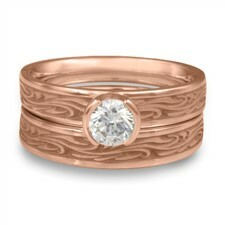 I am more than pleased with the fine craftsmanship. 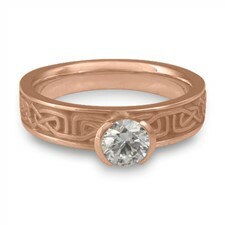 The relief of the knot pattern upon the frosted background radiates warmth and texture. 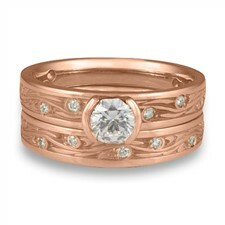 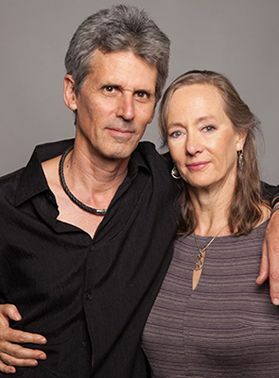 Thank you for helping me to celebrate ten years of marriage with this wonderful treasure. 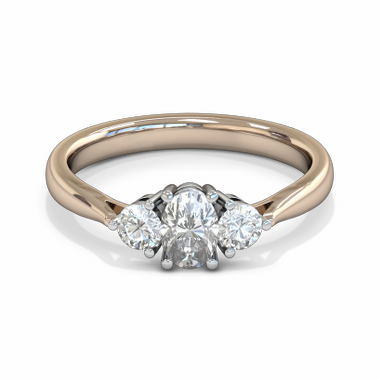 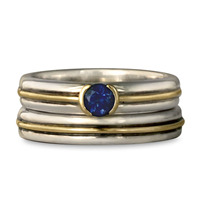 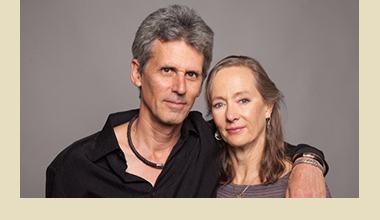 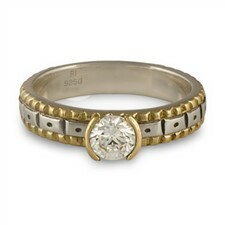 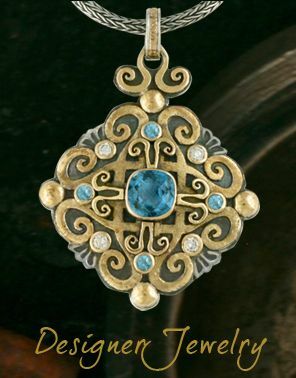 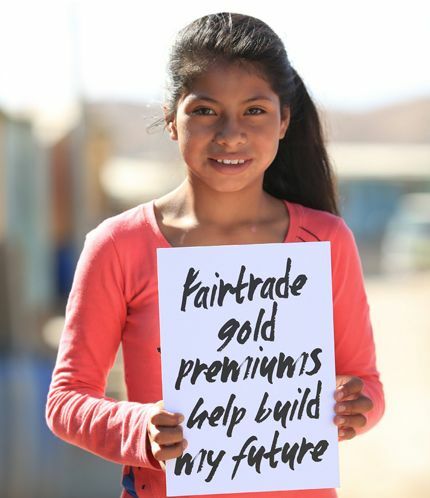 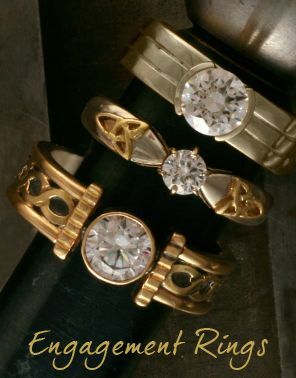 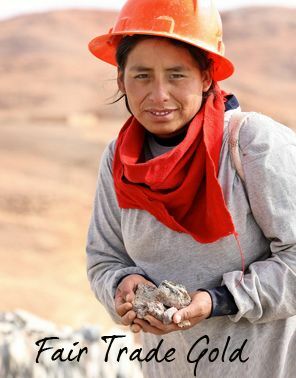 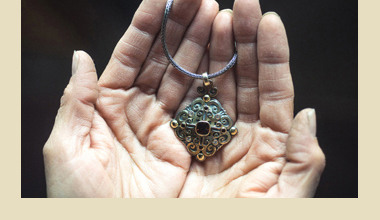 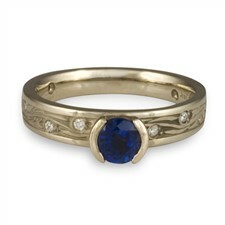 The other testimonials that expressed how much better the rings were than the pictures portrayed were very correct."